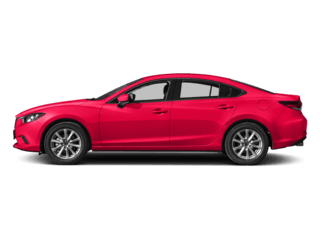 Every Richardson car owner wants their new Mazda to be in the best condition possible. 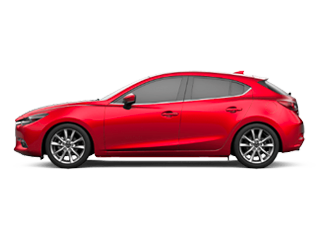 One of the best ways to achieve this is to rely on genuine Mazda auto parts. 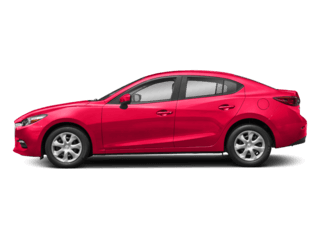 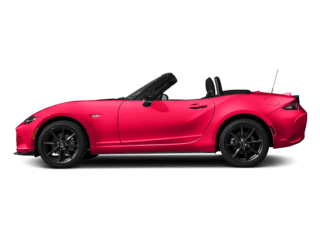 Rather than guessing whether aftermarket parts will work out, get things done right the first time with our OEM Mazda parts. 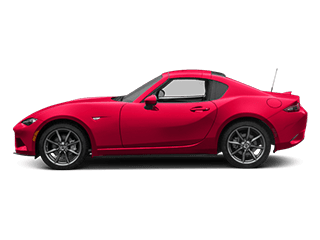 We have a variety of wiper blades, brake replacements, and more for sale at our dealership, and we are always more than happy to order a part for you if we don’t already have it in stock. 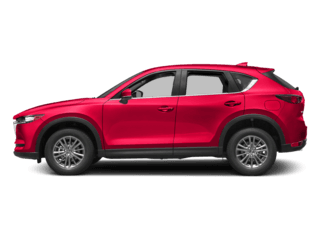 After you’ve taken a look at our auto parts for sale online, feel free to contact us with any questions or schedule a service appointment! 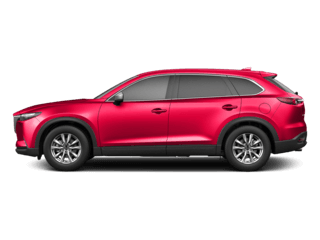 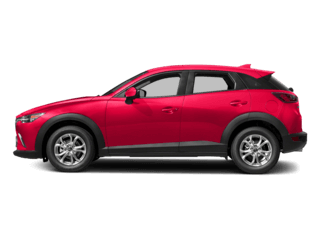 We want to keep your Mazda in top shape, so turn to us for Mazda parts in Richardson!